Dress your baby up in this hilarious Christmas vacation onesie. 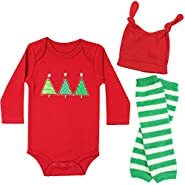 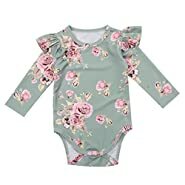 It's perfect outfit for you newborn on Christmas day. 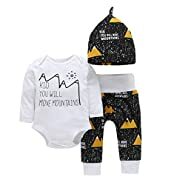 The Panoware brand is dedicated to providing a quality soft and comfortable onesie that is guaranteed to inspire a few laughs. 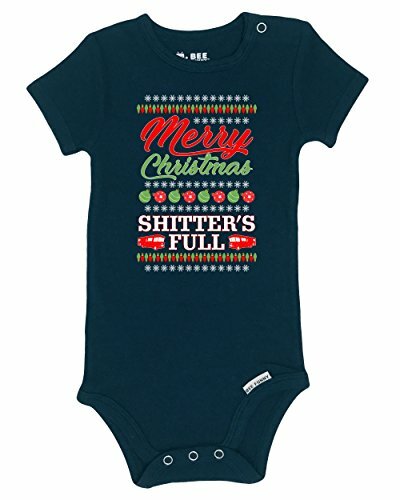 Our onesies with witty sayings and cute graphics make a great gift for new and expecting parents. 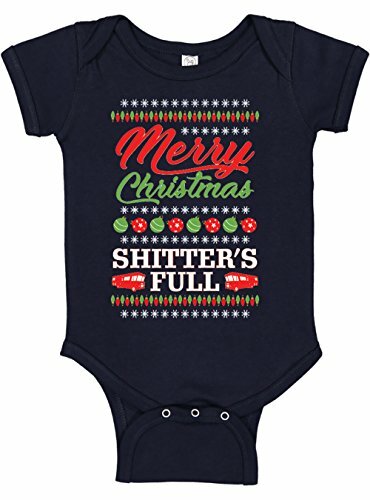 Perfect for that unique baby shower gift that is sure to be a hit. 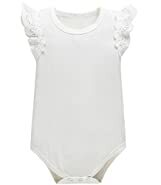 Our onesies have lap shoulders for easy and gentle removal over baby's head. 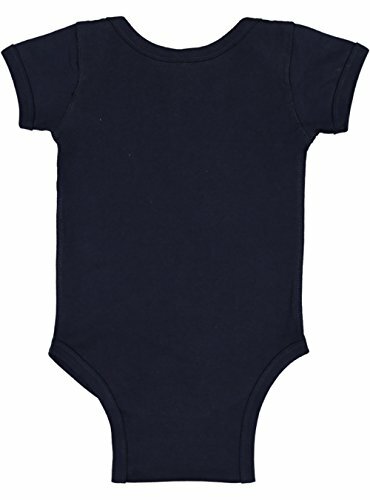 Each onesie is made of soft combed ringspun cotton and features an easy tear away label, which is perfect for keeping baby comfortable. 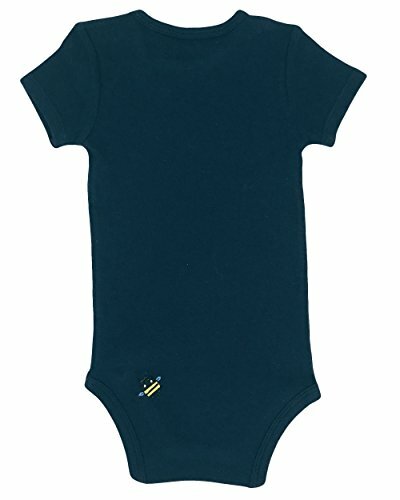 We offer a cute selection of funny onesies for both boys, girls, and gender neutral from newborn to 18 months. 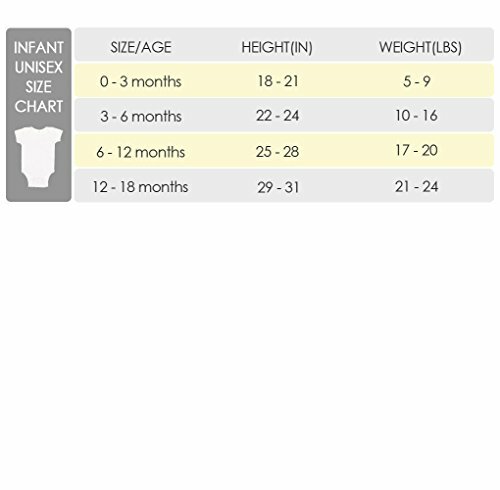 We hope you'll enjoy picking out the perfect onesie that will suit a variety of personalities and dispositions.